Indonesia, Maps, History, Geography, Government, Culture, Facts, Guide & Travel, photo. The Indonesian archipelago is located Map of Indonesia in the equatorial zone, midway between Asia and Australia, at the junction of two oceans - the Pacific and the Indian. 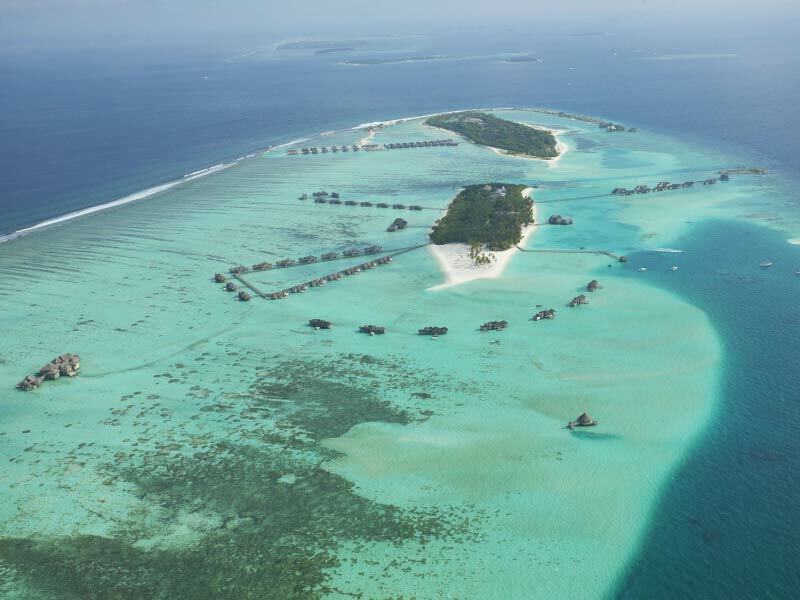 In fact, it is the largest archipelago in the world, consisting of thousands of islands. Land and water, steaming volcanoes, jungle, rice terraces and tea plantations, ancient temples and palaces - that's what Indonesia and Bali - the most visited by tourists from all over the world, and the most exotic island in the world. Indonesia - an exotic country, located near the equator, occupies most of the Malay archipelago and consists of 14,000 islands. The main islands - Sumatra, Kalimantan, Sulawesi, New Guinea. Of the island of Borneo belongs Malaysia as part of New Guinea - Papua New Guinea. Indonesia in the north bordering the South China Sea, the Pacific Ocean to the south and west - the Indian Ocean. 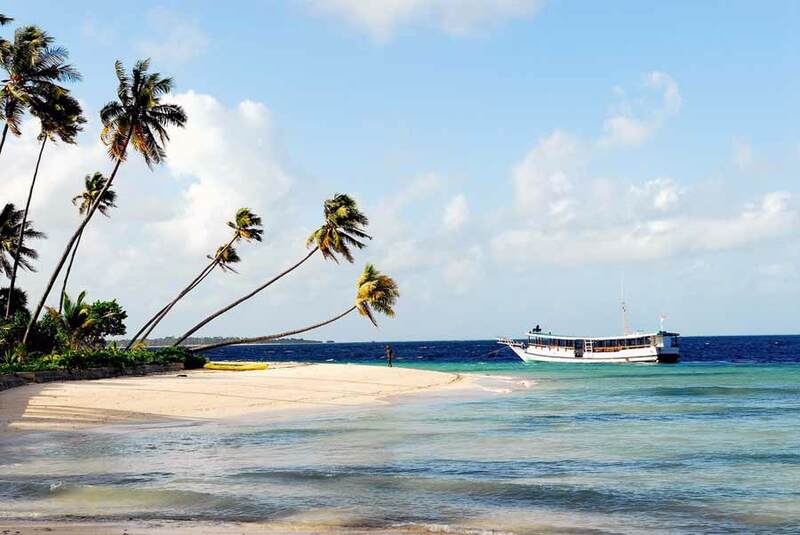 Each of the islands has a special charm, originality differing customs, unique culture and natural beauty. The climate in the equatorial-tropical Indonesia. There are two seasons: the dry - from April to October, and the wet - from November to March. During the wet season, the average drop of rain in 10 months, with half of them in the night. The average air temperature of 30 degrees, the water 25-29 degrees, which allows tourists to swim all year round. Indonesia - a republic with a presidential form of government. Legislature - Parliament (the House of Representatives). The state capital - Jakarta. Official language - Bahasa Indonesia, developed on the basis of the Malay language, but more simplified. English is widely used in business and in the resorts, it is also possible to communicate in German. Part of the population speaks Chinese. The unit of currency is the Indonesian Rupiah. In Indonesia produced banknotes of 500, 1 000, 5 000, 10 000, 20 000, 50 000 and 100 000 coins and 25, 50, 100 and 500 rupees. Rupiah enough fluctuates in relation to the U.S. dollar. Foreign currency and travelers checks can be exchanged at major banks, hotels and some shops. In this case, we recommend exchanging money in banks, where the most favorable exchange rate. Credit Card Systems «Visa», «American Express», «Master Card», «Diners Club» are accepted in hotels, restaurants and major stores. In small shops with payment card may be asked to pay an additional 3 to 5%. ATMs are located in all resort areas, serving most major credit cards. In Indonesia, there are three time zones. Sumatra, Java, West and Central Kalimantan are in a zone where time ahead of Moscow for 3 hours in the summer, and at 4:00 in the winter. Bali Island, South and East of the island of Borneo and Sulawesi - ahead of Moscow time 4:00 in the summer, and, respectively, for 5 hours in the winter. Moluccas - ahead of Moscow time 5:00 in the summer, and at 6:00 in the winter. For a telephone conversation with Indonesia must dial "8 10 62" and the area code. Jakarta code - "21", the island of Bali - "361." All kinds of telephone services in Indonesia are paid. January 1, Good Friday, 10, 25, May 31, 9 and 17 August, 20 and 25 December, and religious (Muslim) and local holidays. Food in Indonesia is much like Chinese food, though there are many typical Indonesian dishes. For example, fried rice 'nasi goreng' or fried noodles "Bami goreng" fried meat on a skewer "sate", which is eaten with a spicy peanut sauce. In Indonesia, a former Dutch colony, there were many breweries. Many of them are still brewed great beer. One of the national drink - Balinese rice wine. At any time of the year you can enjoy the taste of exotic fruits and vegetables. Uses standard 220 volt (used in Bali, 220, and 110). In any case, it is recommended to have a universal adapter. Left-hand movement, creates a lack of significant signs and traffic signs. There is a system voyage vans (similar to our taxi). Metro does not exist anywhere, as well as trams and trolleybuses. On the islands of Java and Sumatra can take a train. Taxi fares are very cheap. Boats ply between the islands and boats. In Indonesia, more than 300 volcanoes, 200 of which - acting. The most famous island in Indonesia - Bali, which is called the "island of the gods." He has rightfully earned a reputation as one of the most luxurious resorts in South East Asia. The most popular resorts in Bali Nusa Dua and Kuta Beach. 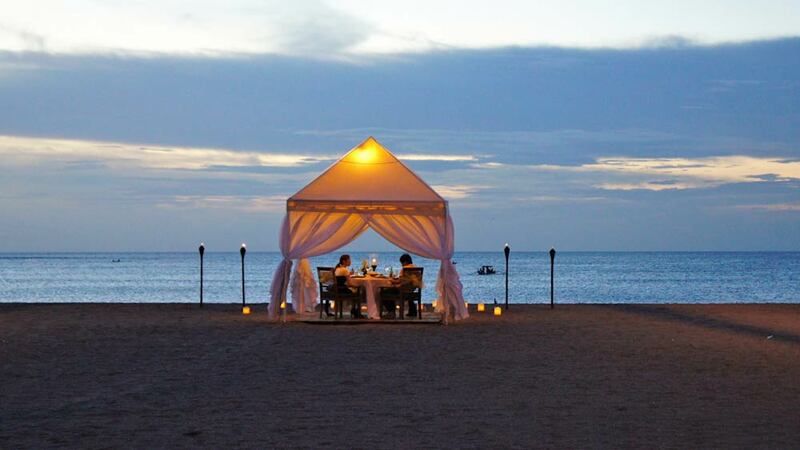 Nusa Dua - an exclusive place with great beaches and calm measured rest. Here are the most famous luxury hotels chains. Lombok is called "Bali yesterday." 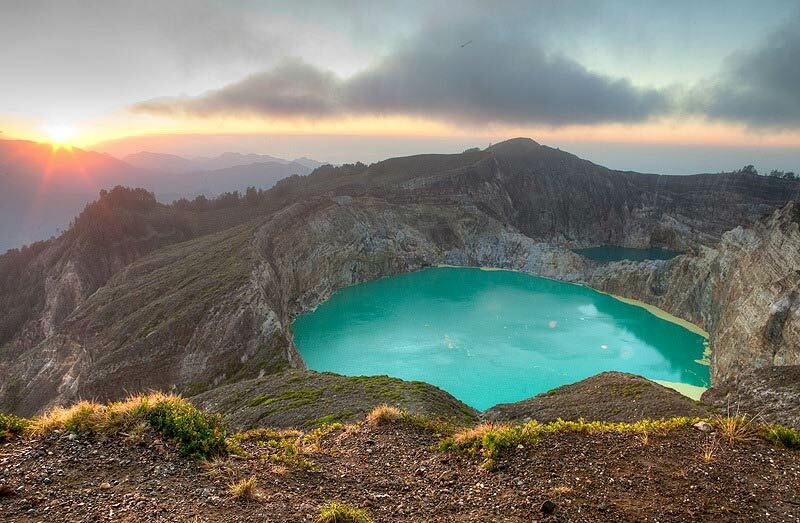 Here you can find wilderness, quiet beaches, volcanic cones of the mountains, unique villages, tropical vegetation, rich culture and luxury hotels in Indonesia. Moyo Island, located between Bali and Lombok. 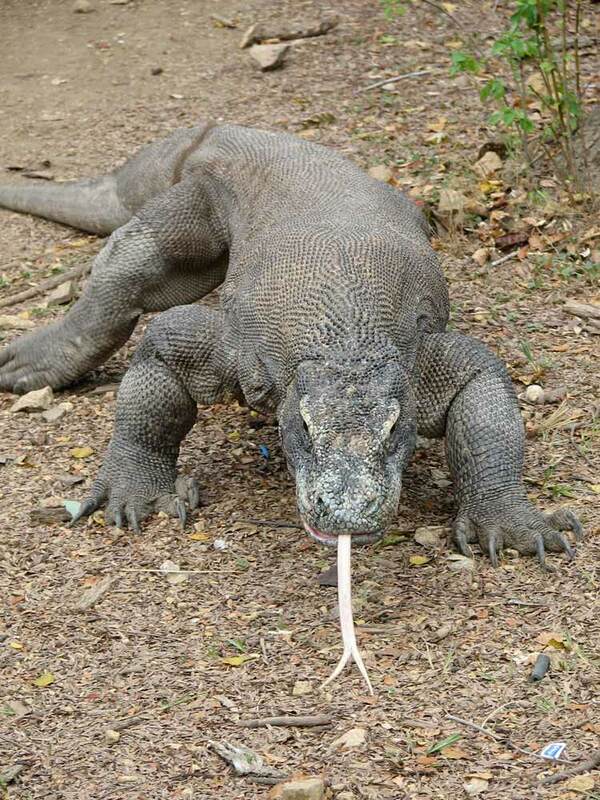 Komodo Island - a national park with the world's largest reptiles - Komodo dragons. Sumatra is the third - the number of available tourist island of the archipelago after Bali and Java. Bintan - a small tropical island with beautiful hotel, located next to Singapore. The most grandiose sanctuary on the island of Java - Borobudur (end VIII - beginning of IX century). This is a natural hill, lined with blocks of andesite. 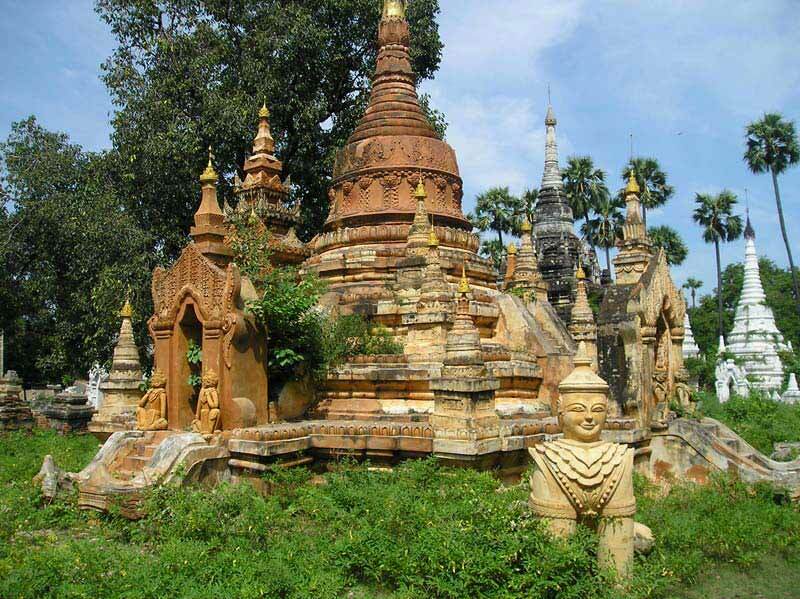 He is a step pyramid flat topped stupa. Countless reliefs in the galleries on the terraces Borobudur, the statue of the Buddha tell us of the earthly life of Buddha and his incarnations. Island of Bali. The island of Java. The island of Sulawesi. Komodo Island. Gili. The island of Flores. 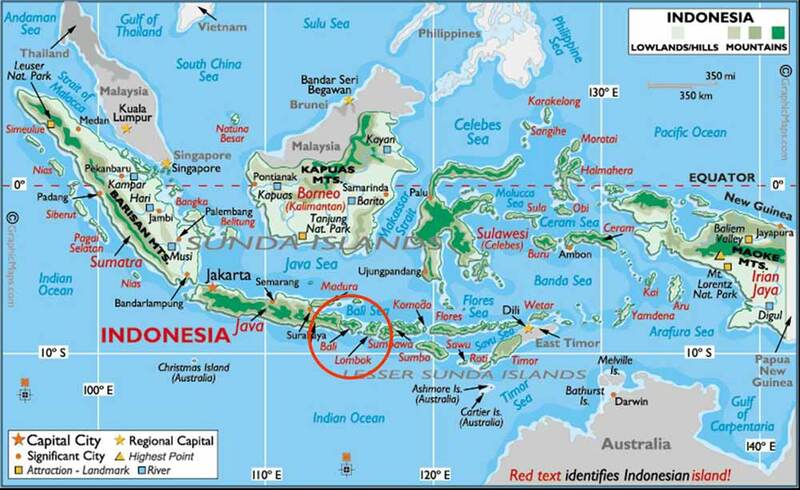 Indonesia is the world's largest archipelago, is located on an area of ​​1919440 square meters. km. Official statistics in Indonesia has 17,804 islands (7870 named and unnamed 9634), of which about 1,000 are permanent residents. The average density of the population of Indonesia is 132 people per square kilometer. km. Uneven distribution of the population - in the islands of Java and Madura, occupying about 7 percent of the area of Indonesia, home to more than 70 percent of the total population, and the density of the population here is 916 people per square kilometer. miles, sometimes reaching 1500 - 2500 people per square kilometer. km. The first states in the Indonesian archipelago emerged in coastal areas in the II-V centuries. Indonesian sailors and traders have become one of the main groups of resellers in the East. By the middle of VII century there was a mighty empire Sumatran Shrividzhayya, periods of prosperity which came to the IX-X centuries. In Central Java in the first half of the VIII century. state emerged Mataram, where the rules shivaistskaya dynasty. In 1025 Shrividzhayya defeated in the struggle with the Hindu Chola state for control of the trade routes in the South-East Asia. By the middle of XI century state Mataram in Java unite under his authority trading cities. Since XI century Java was the economic, cultural and political center of Indonesia. At the end of XIV century state Shrividzhayya came under the influence of the Indonesian Majapahit Empire. During the unification of Indonesia around Java moved Gadjah Madi, de facto ruler of Majapahit in 1328-64 years. By the middle of XVII century the Dutch East India Company ousted the Portuguese and the Moluccas. City of Batavia in Java became the capital of the Dutch colonial empire. Company provided the export of goods from Indonesia, especially spices. After the Anglo-Dutch War 1780-84 years. there was a liquidation of the company and all its possessions were placed under the jurisdiction of the Netherlands. In January 1942, Japan declared war against the Netherlands, and in February, the Japanese troops (under dual Japanese-Indonesian flag) landed in Java. Batavia was renamed Jakarta, in addition, the Japanese eliminated the Dutch and formed the Indonesian administration. After the liberation of the archipelago of militarist Japan, August 17, 1945 was proclaimed the independence of Indonesia. According to the number of living languages ​​in Indonesia is the second largest in the world. Who speak 728 languages ​​and dialects. Single national language - Bahasa Indonesia or Bahasa Indonesia, was adopted in 1945. Many Indonesians speak English, Dutch and Portuguese, which are also native to some descendants of Europeans. In Indonesia, home to the largest number of Muslims. Islam is practiced almost 88% of the population. Another is the oldest religion in Indonesia Buddhism penetrated the Indonesian archipelago parallel with Hinduism. Map of Jakarta government. Indonesia Government The Republic of Indonesia Government.